While the ancient Romans had a hand--and foot--in creating our present system of measuring distance, modern technology has taken the idea much further. Today, scientists can measure insects we can't see with the naked eye, and even specks of dust, using nanotechnology. 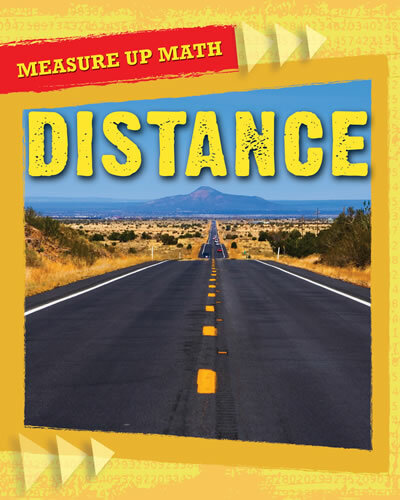 Readers will learn about this and other exciting facts, all while exploring distance measurement and the tools used to calculate it. Colorful illustrations accompany both everyday and out-of-this-world topics about distance, such as measuring at sea and in space. Inset math challenges are included throughout, and a concluding activity challenges readers to apply what they've learned.